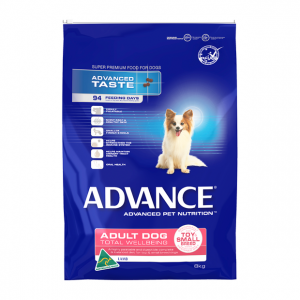 This all-in-one parasite protection treatment is highly effective at killing several different parasites. It also has the ability to destroy them in multiple lifestages. 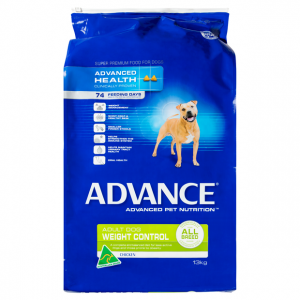 Advocate Blue is formulated especially for dogs that are over 25kg in weight. Monthly treatment helps to protect your dog from the following nasties: heartworm, lungworm, fleas, gastrointestinal worms, lice and mites. 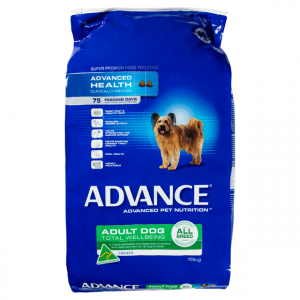 Demodex and Sarcoptic Mange are skin issues that can be treated with this formula. 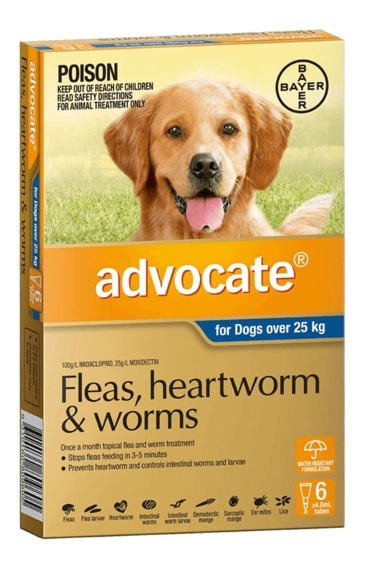 A single dose of Advocate should also get rid of an ear mite infection. The treatment is applied to the back of your dog’s neck with a spot-on applicator. It kills 100% of gastrointestinal worms that could be passed from your dog to your family. Kills fleas on contact without the need for bites. 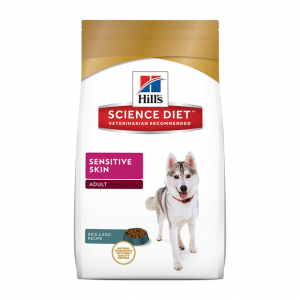 This reduces inflammation and Flea Allergy Dermatitis. Waterproof – remains on skin during rain and soap-free bathing.